I’m completely fine with Hugh Bonneville being type cast as the friendly English duke/earl/lord/viceroy/whathaveyou until further notice, because he’s both perfect at it and I love to see it. 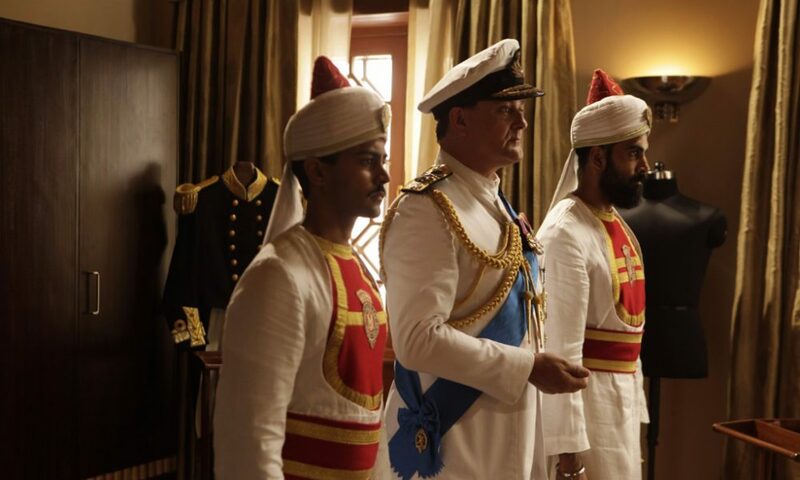 As Robert Crawley in Downton Abbey he was wonderful, that show is one of my all-time favorites, and he’s back for a very similar role in Viceroy’s House, although with much more politics and much larger issues on the table. This film is a look at history with a PBS flare, at least at first, before it settles into a romance against a backdrop of geopolitical change. That’s quite a shift, but that’s basically what Downton does so well, even getting reluctant viewers to enjoy the soap opera element, which can definitely be said about Viceroy’s also. It’s a little cheesy but also a little good, a film from this year that almost nobody saw but which shouldn’t go completely unnoticed. For India, the times they are achangin’, as post-WWII Britain gives up its hold on the colony, retreating from its empirical stance to a more sustainable and much smaller realm. India is to govern itself, no longer under the sway of Empress Victoria, but freedom does not come without a price. The majority of the country is Hindi, while the Muslim minority demand to be treated fairly, the Sikh on the outskirts as well. One plan is for an Islamic nation to be formed in the north where they outnumber the Hindu, which will be called Pakistan. This partition of India is the topic on everyone’s lips, as the date for them to take over from the British draws near and tensions rise in every city. The last Viceroy, Lord Mountbatten, is given the task of handing over control to the Indian Congress, but in a peaceful way that pleases all parties. England wants its interests represented, Gandhi wants a complete country without parcels for religions, the Muslim League wants its own territory; no one can agree and the transfer will not occur without some violence. Caught up in it all are the Indian people, simple villagers and workers who want only harmony, who want to go where they choose and even intermarry between faiths. Lines are drawn for borders and for social norms by those higher up, but it is the commoners who suffer from their strict decisions, and history will show everything that worked and all that went terribly wrong. Viceroy’s House starts out almost too nice and happy to be true, but ends with some somber realities, resulting in a film that, when taken as a whole, seems to be telling a very real and heartbreaking story. History is not one-sided, it’s a thing of perspective, circumstance, and most likely a ridiculous amount of lies. This movie displays that truth remarkable well, giving us personal accounts as well as historic, placing us in the room where it happened as well as on the streets among those most affected. It does begin with an air of glossing over the harsh facts, painting the Viceroy and his family as saints who simply love Indian people. But thankfully it moves on from more cheesy elements into a tale of how things can so easily go wrong, how even with the best intentions sometimes there is no possible way to create a positive outcome. As far as the quality of the film itself goes, it’s surprisingly strong. Hugh Bonneville slides right into the role of Lord without needing to adjust basically anything from his Crawley character, so we feel comfortable from the start. His wife is played by Gillian Anderson, and I have to say, as someone who is extremely critical of manufactured accents, hers is actually top-notch. Then there’s the love story playing in the background, which is a little silly, but you begin to understand it for what it is; a helpful metaphor to get audiences on board with the struggles of the people themselves, totally separate from whatever the politicians are doing. A couple actors from A Hundred-Foot Journey pop in, do a much better job, and impact that side of the story rather nicely. Overall, this movie definitely has heart and is coming from the right place. That it isn’t perfect won’t shock anyone, but that doesn’t demean its worth. Video – With an aspect ratio of 2.40:1 Anamorphic Widescreen, shot using Arricam LT, Arricam ST, and Arriflex 416 Plus cameras with Cooke S4 and Angenieux Optimo lenses, the video quality of the DVD is quite well done. 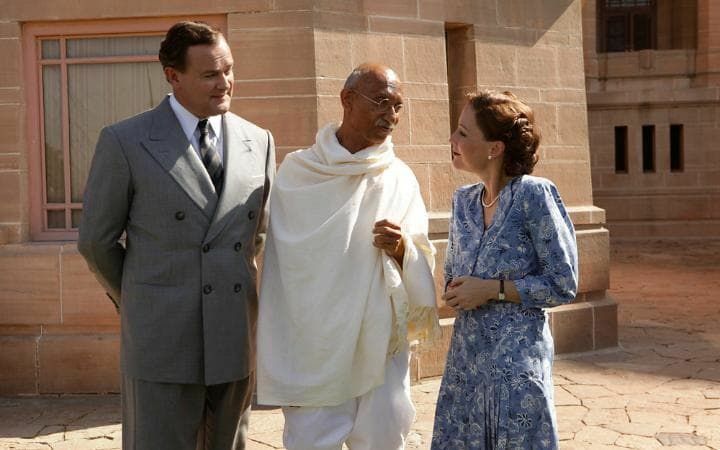 The use of color and scenery to transport us to India is well thought out, as is the transformation of these actors into historically accurate figures. The film is a joy to see, visually, and should be commended for its quality. Audio – The disc is done in English 5.1, with an option of English SDH or Spanish subtitles. The audio quality is solid as well, though not quite as remarkable as the video. The use of period and area music is very smart, and the sound throughout is well balanced. Extras – The only special features on the DVD are a bank of deleted scenes and a trailer for the film. Recommended. 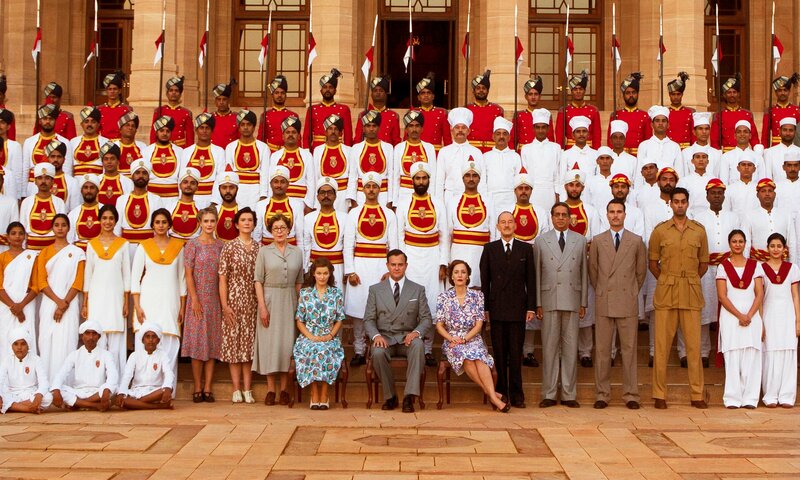 Director Gurinder Chadha is most famous for Bend It Like Beckham, but Viceroy’s House might come in at a close second. Chadha has a personal connection to this story, and it shows throughout, her devoting to telling the tale as truly as possible to obvious. If it gets a little sappy at times you can perhaps forgive it, as the emotions were high in the moment, and are probably high for the filmmaker as well, as she relates an important message. The acting is a nice surprise, the period is well represented, and the set is spectacular; the film stops short of being great because it doesn’t offer much else is the way of art, but it does its job very well. The video is quite nice, the audio as well, and there are a couple extras, so the technical aspects won’t disappoint, and neither will the film itself, as it succeeds where it means to and delivers a true story mixed with romantic fantasy in a way that shouldn’t be disregarded.